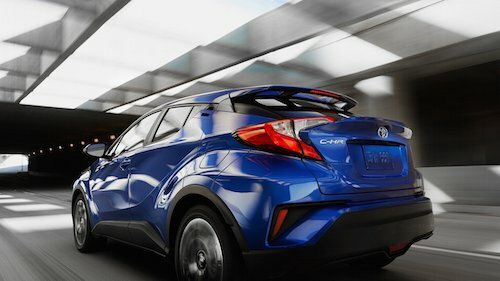 Meet the all-new Toyota C-HR near Somersworth, New Hampshire. Our Toyota finance center is happy to explain your options for buying or leasing a new Toyota C-HR and can help you take advantage of current factory incentives or special offers. We invite you to explore all that this new model has to offer and take a test drive at our Toyota Dealership near Somersworth, NH.